CDN is here to help! CDN (Content Delivery Networks) are a group of servers distributed around the world with a single objective – to server static files quickly and reliably. The problem with normal web servers is that they are not created with the intention to deliver static files fast quickly. Even worse, the time they use to serve a file fluctuates. CDN is created to solve the issues. 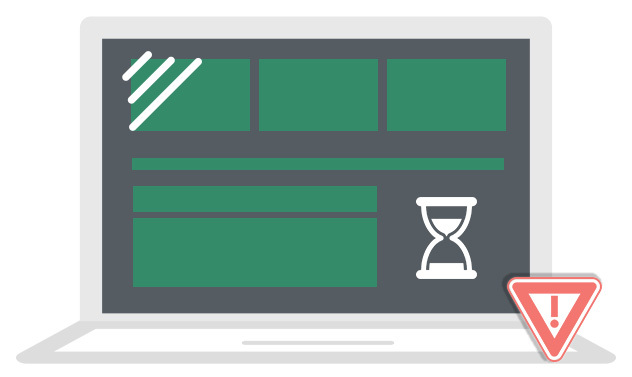 Speed-wise, it’s able to deliver files up to 7 times faster compared to normal web servers. If it takes a normal server 2s to serve a 100KB file, it’ll normally just take 300ms for a CDN server to do so. They also keep the speed consistently, so that the files are constantly delivered at predictable and reliable speed. Using CDN servers has several benefits. Your server can focus on running nopCommerce, ASP.Net and / or SQL Server. 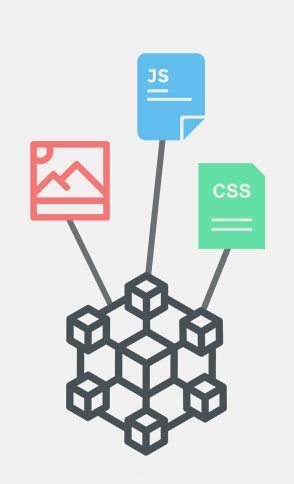 Servings of static resources are off-loaded to CDN servers. CDN servers are spreaded across the globe. So no matter where your visitors are, CDN servers make sure they are serving the requests using the nearest servers to reduce network latency. 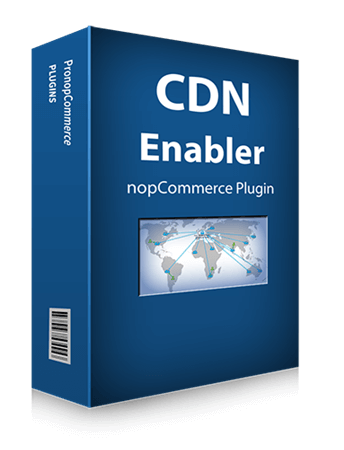 CDN servers come with tons of optimization features such as caching and compression. In other words, CDN servers do all the necessary to ensure the static resources are served efficiently. 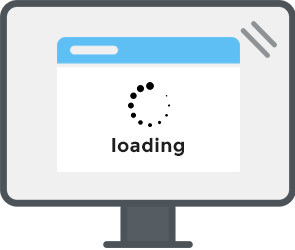 Speed up nopCommerce website loading time by up to 50%. Premium support, plus free upgrade! Both for life.